Welcome to the Cochrane Africa website. 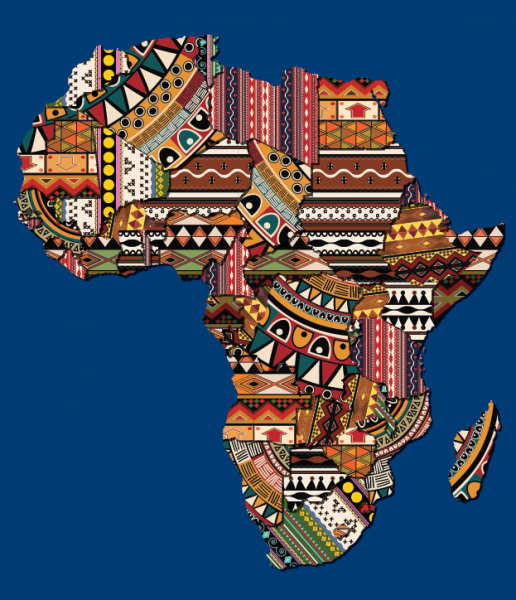 Cochrane Africa is a network with a vision to increase the use of best evidence to inform healthcare decision making in the sub-Saharan African region. Cochrane Africa is part of the global, independent Cochrane network of researchers, professionals, patients, carers and people interested in health. Cochrane exists to ensure that healthcare decisions get better. We produce reviews that summarise the best-available evidence generated through research to inform decisions about health. This evidence is used by guideline developers and healthcare decisions makers globally. Our work is recognised as representing an international gold standard for high-quality, trusted information.